Each year Chicago Chapter NATS hosts Student Auditions in the Chicago area. 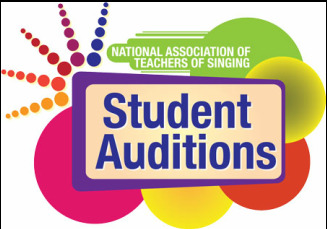 Starting this year, the national level of NATS has created new NATS Student Audition guidelines. For more information about these guidelines, please visit the National NATS Student Auditions Resource Page here. Watch our previous winners on the Chicago NATS YouTube page.